About NPMA – National Property Management Associates, Inc.
At National Property Management Associates, Inc. (NPMA, Inc.), “It’s All About Living Well”. While these are just words, this phrase has come to symbolize the experience of living on an NPMA property. With 58 locations around the country and over 8,500 apartment homes, NPMA strives to provide quality, comfortable and affordable housing for over 26,000 residents. Founded in 1965, NPMA has been part of the multifamily industry for over 50 years. Still privately owned, NPMA prides itself on a full service approach to property management. With many buyers and sellers in the marketplace, and investment properties constantly changing hands, NPMA is unique in its long term hold and management philosophy. Very simply, NPMA keeps their properties over the long term and provides quality day-to-day property management. Due to this stability, NPMA, Inc. is able to attract and retain strong onsite management professionals and as a result boasts a company-wide payroll in excess of 315 employees. In this fast paced world we live in, living well can take on multiple meanings. For NPMA it starts out with well-located properties that provide convenient access for resident’s employment, recreational and cultural needs. Upon being greeted in one of our warm onsite offices, you will be treated with the utmost respect and courtesy. In the end, the ultimate goal is to find a place to call home and we feel very privileged and honored to provide this to all of our residents. It doesn’t stop there. Once you move in, you are provided with the highest degree of service in the industry. With 24 hour on-call service, you are assured to receive the attention you deserve no matter what the issue and no matter how big or small it may be. NPMA adds credibility to their management style by providing annual inspections of all apartment units, along with resident satisfaction surveys which gives you, the resident, a chance to give your feedback on how we are doing. If you are looking for a new apartment home, welcome, and we would love the opportunity to earn your trust so that you too can call one of our properties home. We thank you for choosing one of our NPMA apartment communities and look forward to you calling us home for many years to come. Online services and on-site Managers make renting with National Property Management Associates, Inc. easy and convenient. If they’re part of your family, they’re part of our family! 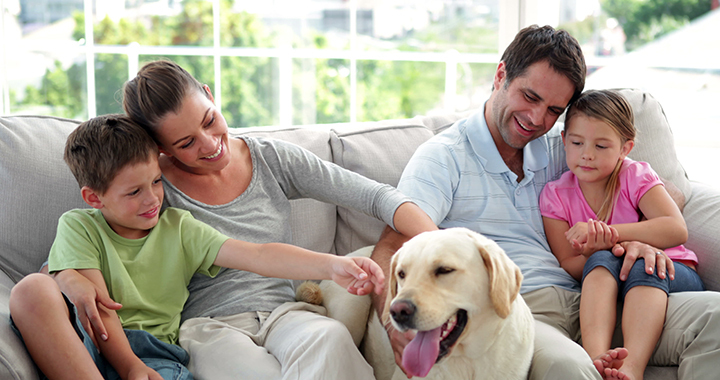 National Property Management Associates, Inc. is proud to be a pet friendly company. With a variety of lease terms, floor plans, and the option to transfer to another apartment or community, NPMA offers options to fit your lifestyle. We work hard to be good stewards of the earth from installing energy-efficient compact fluorescent bulbs to promoting community recycling efforts.